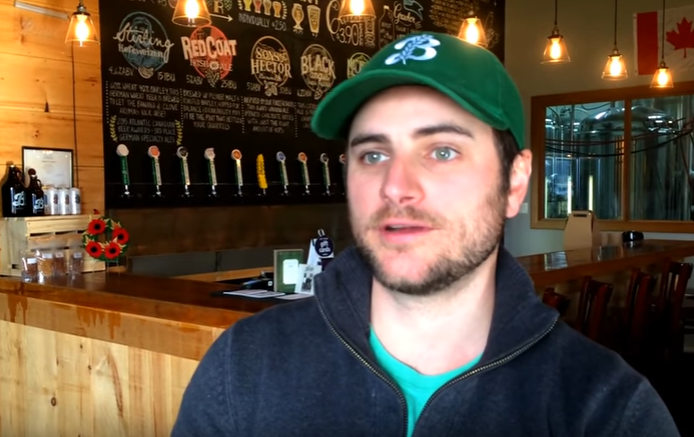 Breton Brewing Co-founder, Brian MacDonald, tells us that creating ties with the community is key to building a business and a life in Cape Breton. Learn more about Breton Brewing Co. The brewery named for the land it hails from. The beer, for the legends that have made our Island what it is.